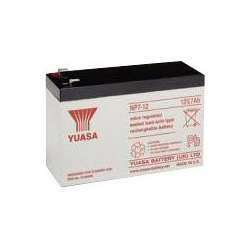 Yuasa Batteries, formerly known as EnerSys Yuasa Batteries, are now sold under their own distinct brand. 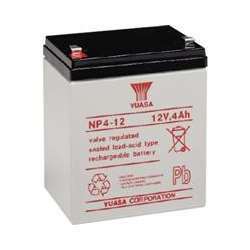 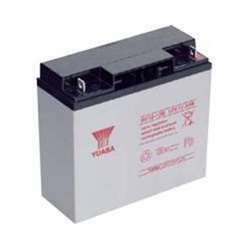 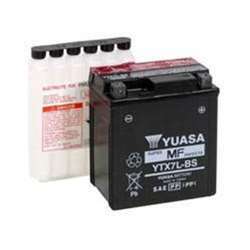 Yuasa Battery is a premier manufacturer of Sealed Lead Acid Batteries. 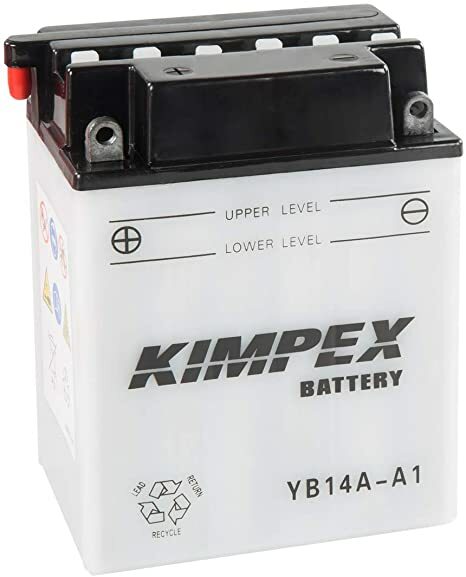 Since 1979, they have been providing reliable back-up battery power for applications including security, uninterrupted power supplies (UPS), telecommunications, emergency lights and medical equipment. 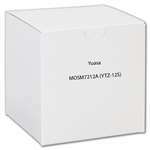 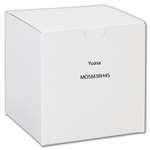 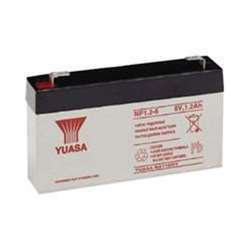 For a reliable source of back-up battery power, Yuasa Battery is the clear choice. 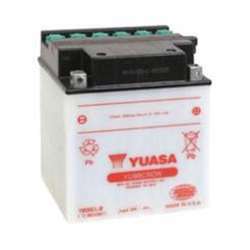 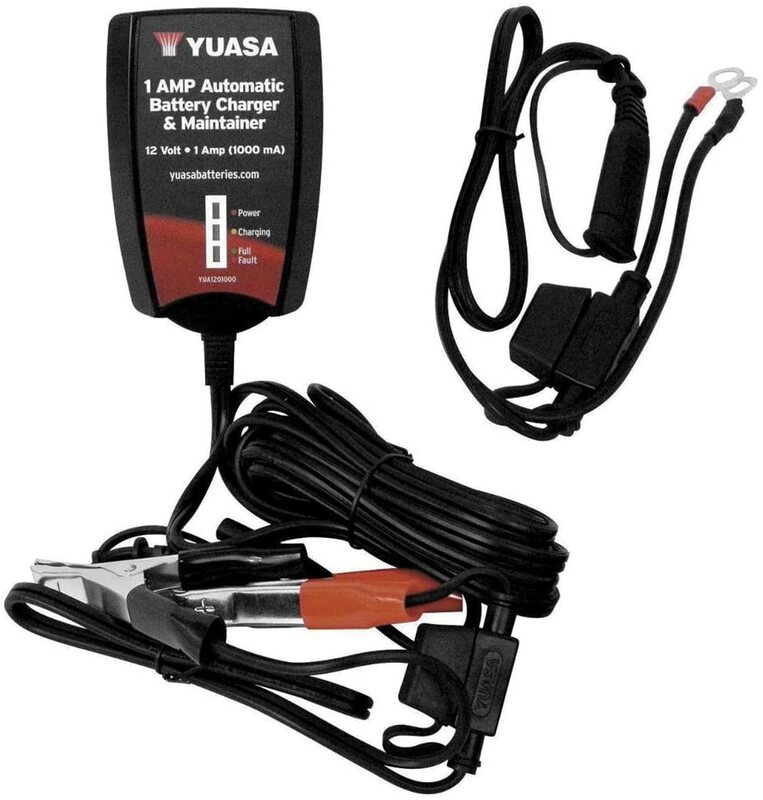 Yuasa is one of the most respected alarm battery brands in the world, practically a household name when referring to alarm batteries for residential or commercial alarm systems. 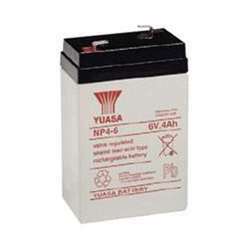 Compatible with a wide variety of alarm systems from DSC, GE Security, Honeywell and countless other security manufacturers, Yuasa is a trusted choice for any backup battery application because of it's solid construction and reliable performance. 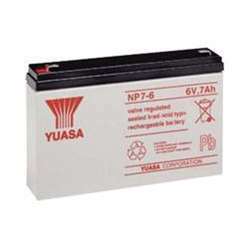 Yuasa manufacturers some of the best batteries in the industry and JMAC Supply believes in providing you the best, so browse the selection of Yuasa batteries available and don't hesitate to contact us if you have absolutely any questions.